Did you know that bricks are porous? Well, this is one of the main reasons why you need to hire a professional to attend to your plastering, drywall or partitioning work. There are many tasks around the home that look like they are simple to do, and many home owners will try save money by doing the job themselves or getting friends or casual workers to do it instead of a professional plasterer, drywalling / partitioning contractor in Johannesburg, only to realize later that they have to repeat the whole job because there are too many problems. Strip the wall down to the original brick work. Check the bricks for damage. Repair any damage that might be there and can be repaired. Check the wall for damp. Ensure that waterproofing and damp proofing is intact. Although you might feel that none of these additional steps are necessary, in all homes that require re-plastering these are essential as they are steps that prevent you having to repeat the project within a couple of months. 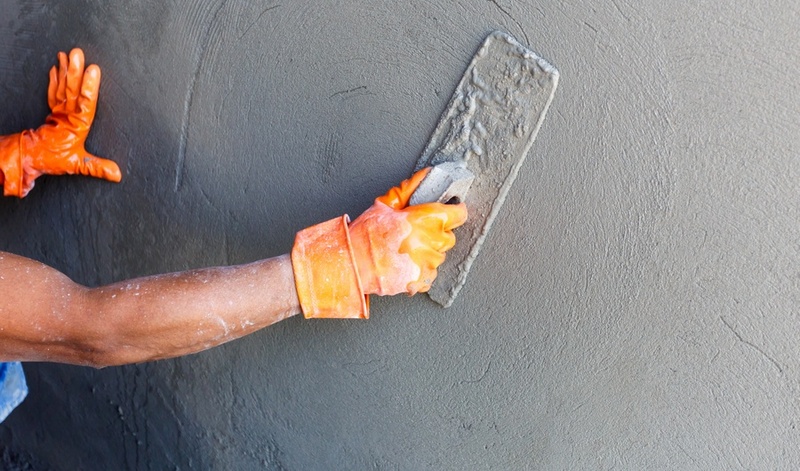 A professional plasterers company in Johannesburg will be happy to provide you with a minimum of three references that are at least six months old, and they will be prepared to explain any details of their procedure and the necessity for the step without hesitation. 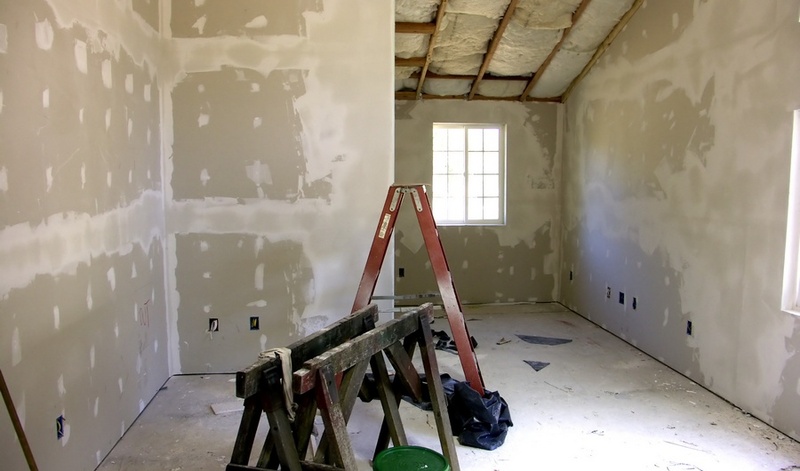 Spending money on professional plasterers contractors in JHB now will save you a myriad of problems later.